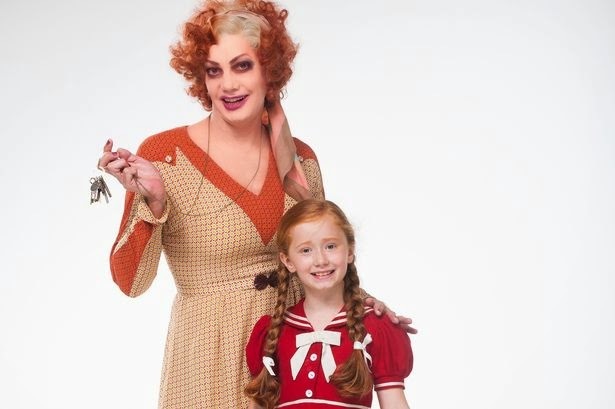 Strictly Come Dancing judge Craig Revel Horwood will star as Miss Hannigan in a year long UK and Ireland tour of the musical Annie which opens in Newcastle's Theatre Royal on 11th July 2015 before visiting Llandudno, Southampton, Southend, Eastbourne, Norwich and Cardiff, with more dates to be announced. This new production of the musical has music and lyrics by Charles Strouse and Martin Charnin and a book by Thomas Meehan. 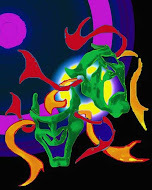 It will be directed by Nikolai Foster,(recently announced as the new artistic director of Leicester’s Curve), and is produced by Michael Harrison and David Ian.